Welcome to the Ukulele House! 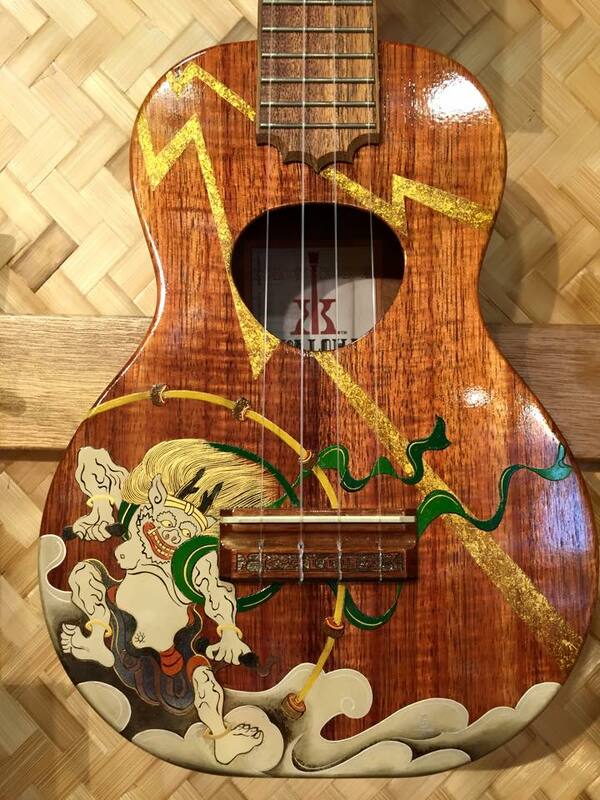 Since 1998, the Ukulele House has been serving to the ukulele enthusiasts from all around the world. 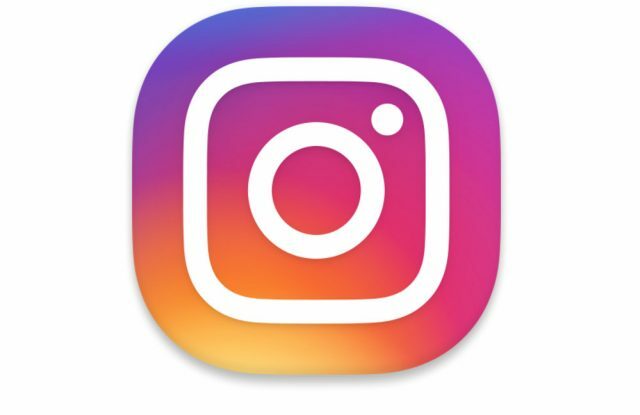 for updates on New products and Sales! 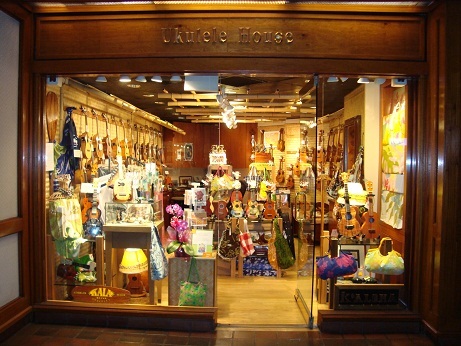 The Ukulele House established in 1998 is the oldest ukulele shop in Waikiki. We specifically geared towards ukulele and would like to share our love and passion for ukulele with you! Let's play ukulele... it's FUN! 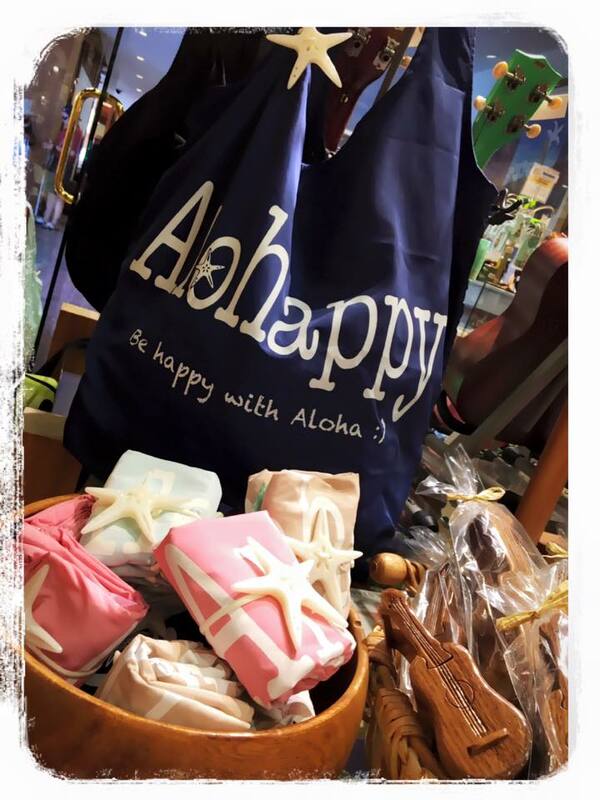 Hawaiian made ukulele on Sale!